Darcy Piceu is one of the winningest ultrarunners competing right now. She is a mom, works as a psychotherapist and therapeutic coach and has completed more than 70 ultras finishing in top three for almost all of them. 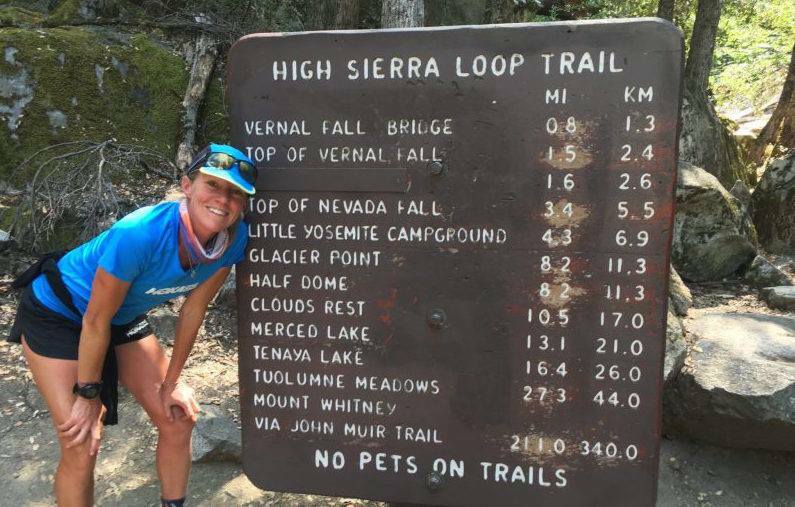 In 2018, she won four 100 mile races and she has won the Hardrock 100 3x, Wasatch 100 3x and has the FKT on the John Muir Trail. She also has shockingly few DNFs (did not finishes) for how prolific she is. 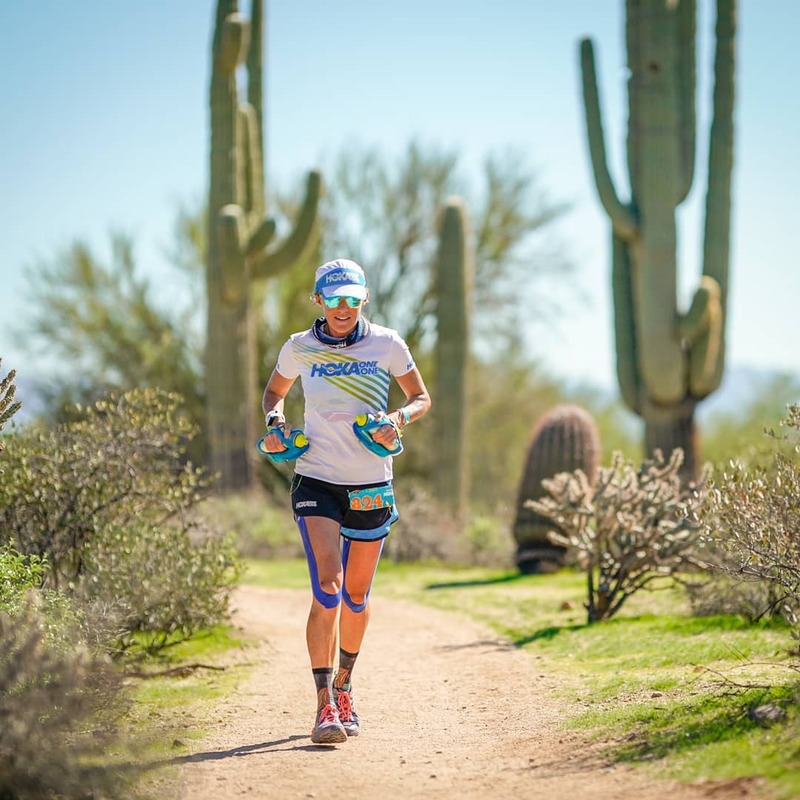 What are her secrets to success in ultrarunning? How does she stay so strong mentally and physically competing against the best runners in the world on the toughest terrain? We talk about the psychology of competing, pain, DNFs, and mental strength. Episode music by Br'er Rabbit "I'm Ok"
Setting a new FKT on the John Muir Trail by 12hrs!